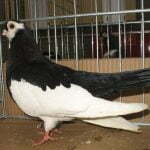 Beauty Homer de Liége – also known by the names: Voyageur Liégeois, Lütticher Austellungsbrieftaube, Viaggiatore Liegese da Esposizione, Льежский красивый Гомер – was originally developed in Liege (Belgium), in the 19th century. 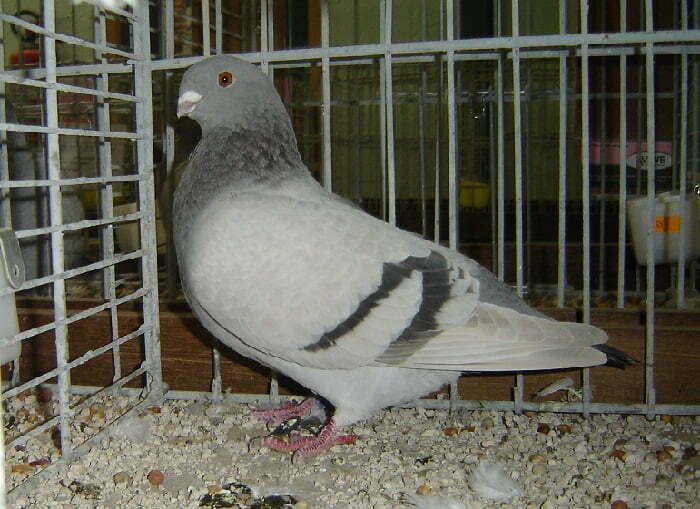 Based on genealogical search, this variety is expressed as the result of a cross between the owl race and the highflyer race. 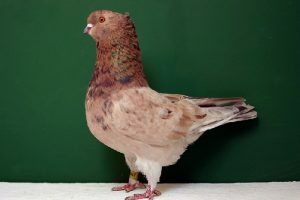 Records pertaining to varieties categorized into this type of Utility are very limited – for example when compared with German Beauty Homer (GBH) information. 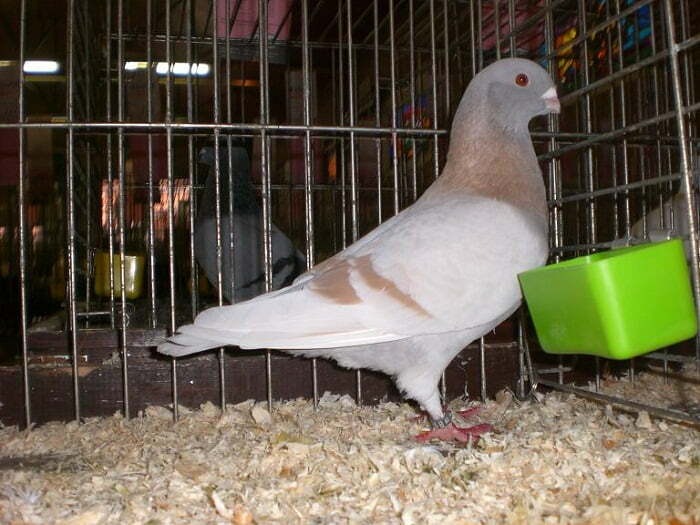 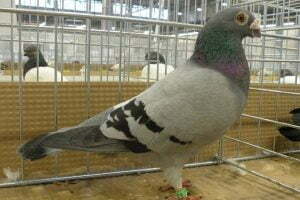 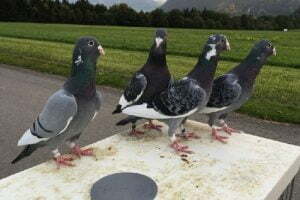 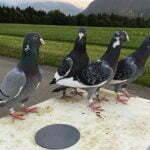 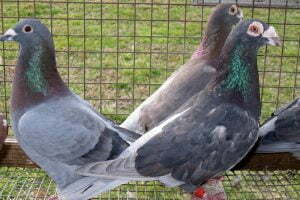 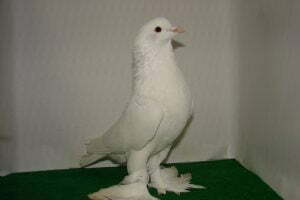 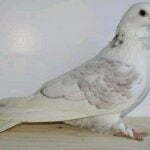 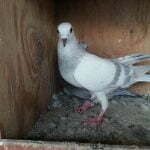 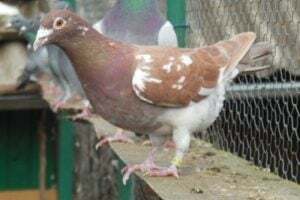 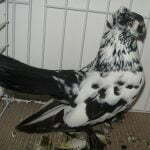 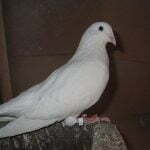 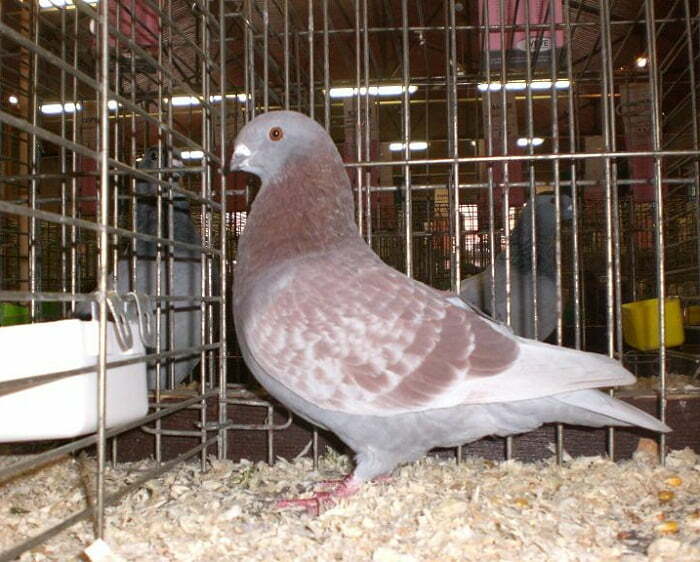 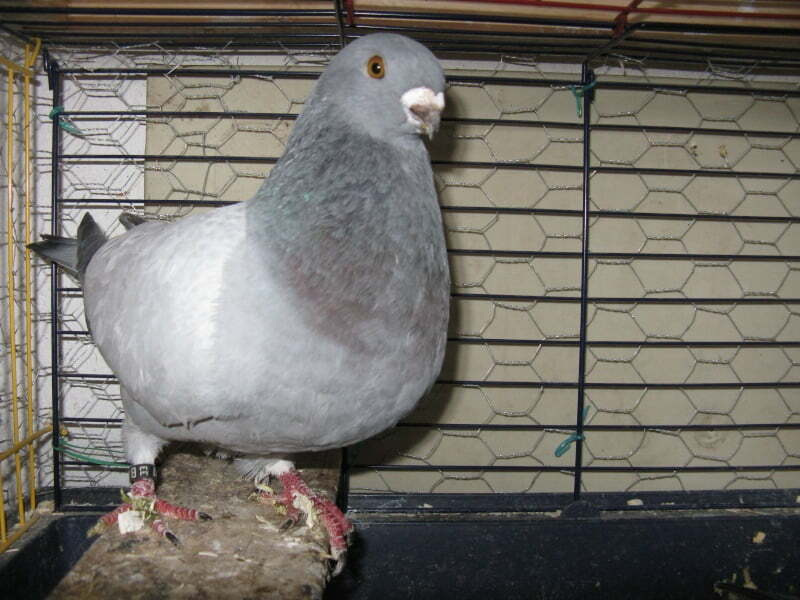 However, these varieties still occupy the top sequences of pigeons belonging to elegant look, aka appear “beauty”.